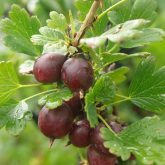 Currants, Gooseberries & Elderberries Gardenland USA - Edible Landscaping! 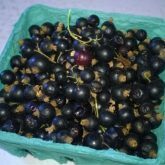 Currants, Gooseberries & Elderberries are all high in vitamin C and antioxidants. These plants have long been prized by many for their versatility. 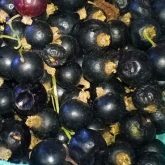 They are great for jelly, but are also good in pies and sauces, especially when mixed with other fruits to add a punch. 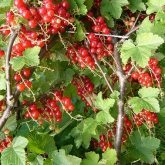 Currants have also traditionally been used for wine. They also possess many purported medicinal benefits! 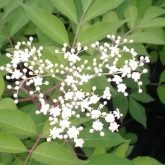 Very hardy plants are easy to grow and tolerant of different soil types.